Wine grapes don't grow on trees … but vines can. In Italy, Trebbiano Spoletino is thriving using an unconventional (or uber-conventional?) viticulture technique. Wine Spectator contributing editor Robert Camuto visits Tabarrini and Paolo Bea wineries in Umbria. In Italy's Marche region, Marco Casolanetti’s Oasi degli Angeli Kurni Montepulciano and Kupra cuvées have a cult following. 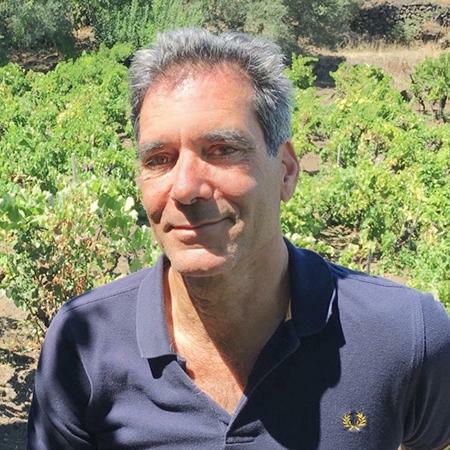 Wine Spectator contributing editor Robert Camuto visits the boutique Italian wine estate.